Colorado’s two U.S. Senators took opposite stances today in the U.S. Senate’s vote to confirm William Barr as U.S. Attorney General, with Democrat Michael Bennet opposing Barr and Republican Cory Gardner supporting the Trump nominee. 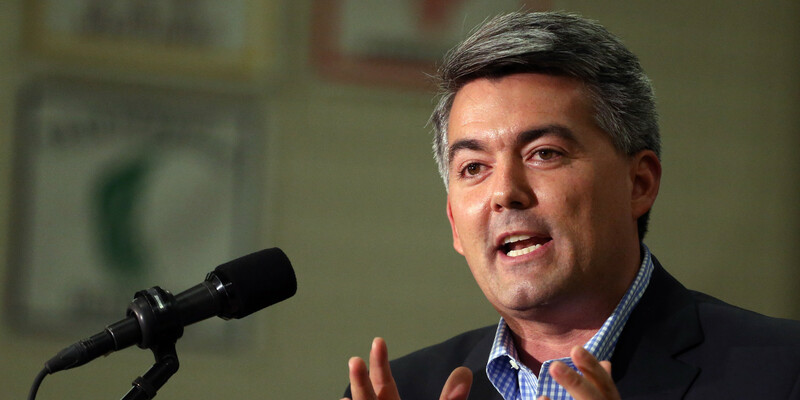 Gardner (R-CO) announced Feb. 6 that he would support Barr, citing conversations with him about the Gold King Mine spill, marijuana issues, and intellectual property issues. Barr has said the Department of Justice should not pursue legal pot operations. Progressives worry that Gardner and others who voted for Barr today aren’t doing enough to prevent Barr from meddling in Special Prosecutor Robert Mueller’s investigation or not releasing Mueller’s final report. “It is very disappointing that despite Sen. Cory Gardner’s lip service in support of the Special Counsel, Gardner failed to put his words into action by confirming a skeptic and Trump ally to lead the Justice Department,” said Ian Silverii, director of ProgressNow Colorado, a statewide progressive organization, in a news release. “In his confirmation hearing, Barr gave no indication that the public will ever see the full report on the investigation. 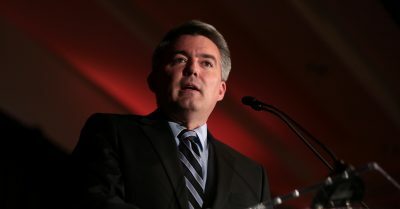 “If Cory Gardner means anything he says about getting the truth on Trump and Russia, he must demand that immediate passage of the Special Counsel Transparency Act,” said Silverii. This topic contains 0 replies, has 1 voice, and was last updated by Jason Salzman 2 months ago.